The driving force behind our company is seeing to it that each of our clients has the opportunity to achieve their financial goals. Conducting our business through a consistent, thorough and personal approach best positions our firm to do so. Founded in 1974, LaSalle St. Securities, LLC is a privately held independent broker/dealer supporting over 300 financial advisors with collectively over $9.0 billion in assets under management. Based in Chicago, the company provides a broad range of brokerage, advisory, investment services, and industry leading platforms to allow our registered, financial professionals to effectively service their clients. Established in 2005, the Indianapolis branch office (located in the Keystone at the Crossing business district) has been a leader in representing the national brand. 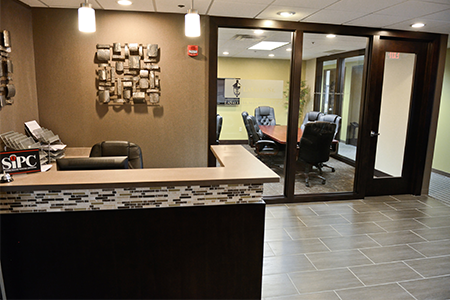 By embracing the ideal of being fully independent, our office utilizes an unbiased approach. Being free of proprietary investment vehicles and products exposes our clients to the most competitive, wealth management options available.